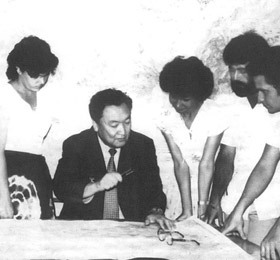 For the 7th year in a row the Shakhmardan Yessenov Science and Education Foundation has begun accepting applications for its scholarships. 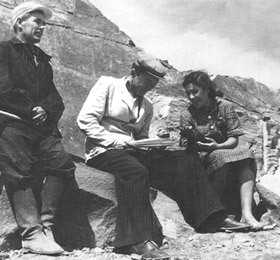 The awards are made to candidates in honour of the outstanding geologist, Academician of the National Academy of Sciences, Doctor of Geological and Mineralogical Sciences, Professor, Lenin Prize Laureate, Laureate of the State Prize of the Republic of Kazakhstan, and Laureate of the C. Valikhanov Prize – Shakhmardan Yessenov. “This year we have updated the rules of the programme and increased the number of grants to 25. For the first time, applications from medical students interested in general science are being accepted. Medicine is attracting more and more school leavers these days and we have decided to support future doctors and directions of study at the junction of several specialties, such as biomedicine,” said Nursultan Nurmukhanov, the Foundation’s project coordinator. 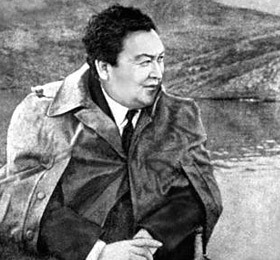 As ever, the foundation is on the search for students to share its mission of developing the country’s intellectual potential, and promote the values of the Shakhmardan Yessenov Science and Education Foundation. The winners of the programme are motivated, independent students interested in science, who demonstrate high academic results and are active participants of various scientific and social events. Last year the scholarship helped the winner of the competition – Sultan Muratov, a student of Nazarbayev University, to complete his internship at the University at Buffalo, as well as to pass the IELTS and GRE exams. 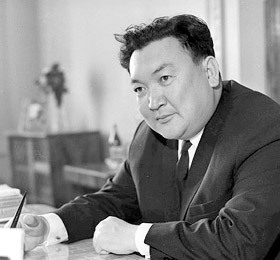 In the latter, he got the maximum score in mathematics. And for Dinara Abisheva, masters student at KarSTU – the scholarship has partially covered the cost of internships in Russia and Vienna, as well as helping her to construct the engineering part of her master’s thesis. 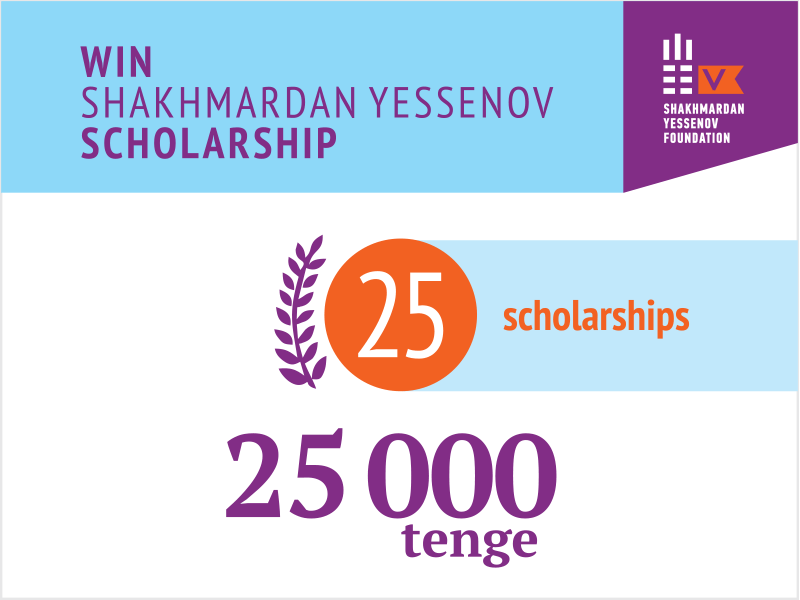 You should send all necessary documents for the scholarship application by email to: info@yessenovfoundation.org by 24th February, 2019; the results of the first round will be made known by 10th March and announced on the website and the Facebook page of the Shakhmardan Yessenov Science and Education Foundation.